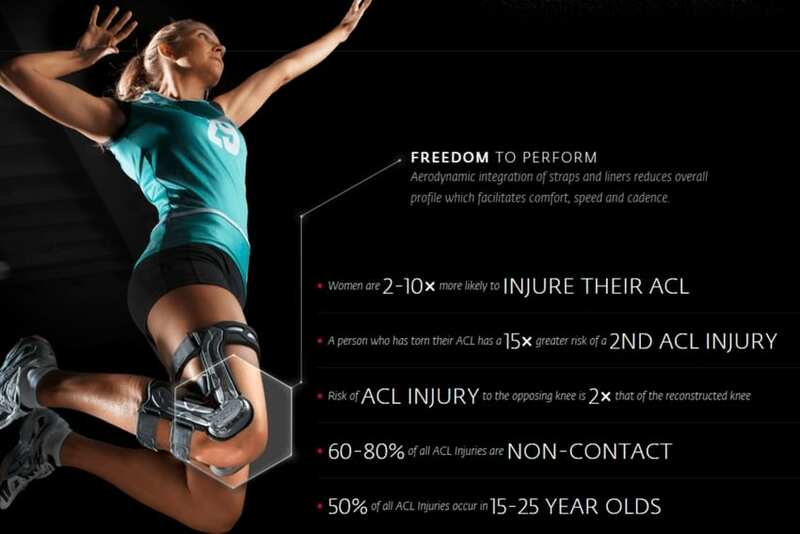 Yes, most insurance companies cover custom knee braces with a doctor's prescription. We will be more than happy to provide you with a preauthorization letter to submit to insurance prior to purchasing the brace. You will be required to pay and submit your receipt to your insurance company.